May it be dancing to “Dumadum Mast Kalandar” or the sheer excitement of celebrating Teej, a Sindhi does it all with a lot of energy and enthusiasm. 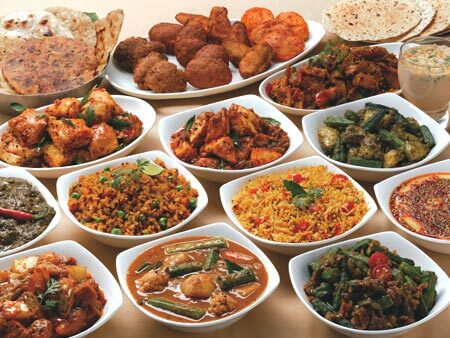 But more than anything, Sindhis love their food (with onions and tomatoes, of course). 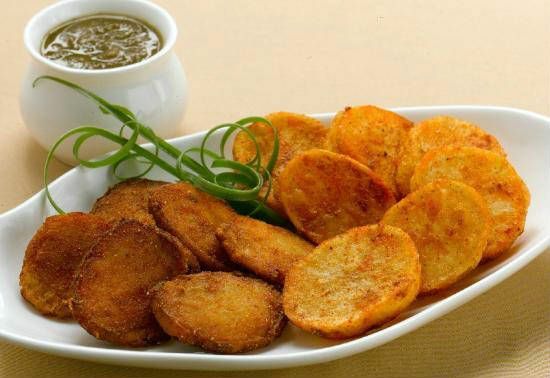 Generally a side dish for Sindhi Kadhi and Chawal, tuk is a deep fried flattened potato that is topped with spices to give it the extra zing and flavor. 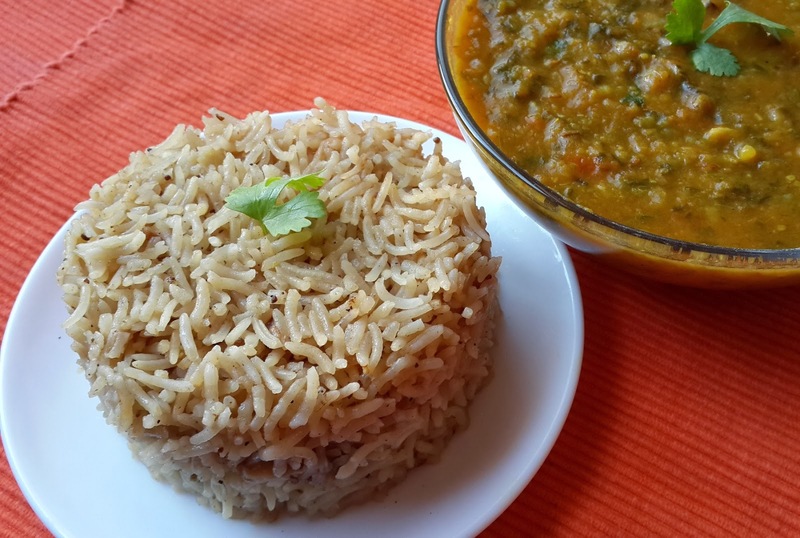 With spinach as the base for Sai Bhaji, this is a healthy and wholesome dish that is generally paired with rice cooked with caramelized onions. 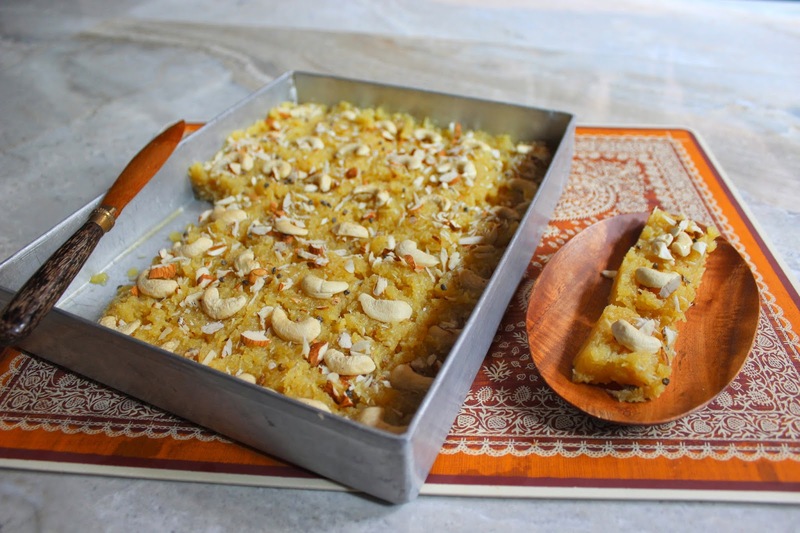 Popularly known as Singhar Ji Mithai in Sindhi, this sweet dish is a made of unsweetened mawa, unsalted sev and lots of sugar. Once cooked, top it up with dry fruits such as almonds and pistachios. Do not worry about the calories because it will tamper with the experience of enjoying this dessert. It takes a good few hours for the rice to go soft, the mutton/lamb pieces to become tender and the entire dish to sing of spices and herbs. Served with raita, the Biryani is worth every second that you have waited for. 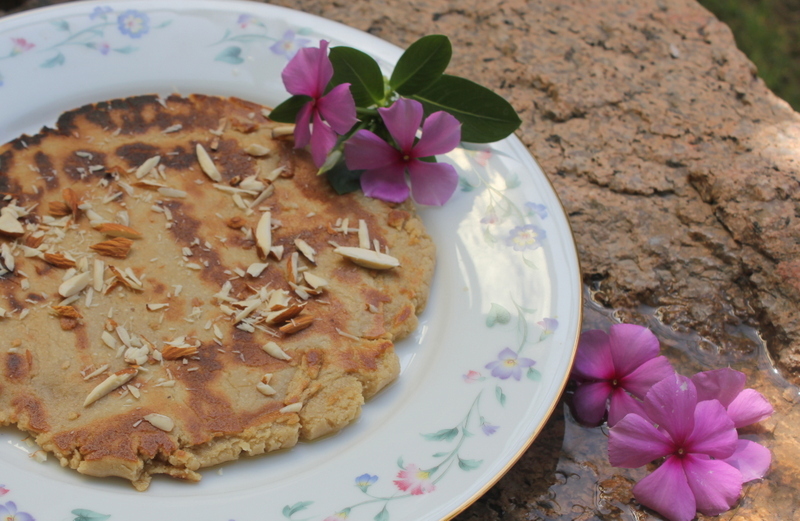 It is a sweet preparation made with whole wheat flour, sugar and jaggery syrup. 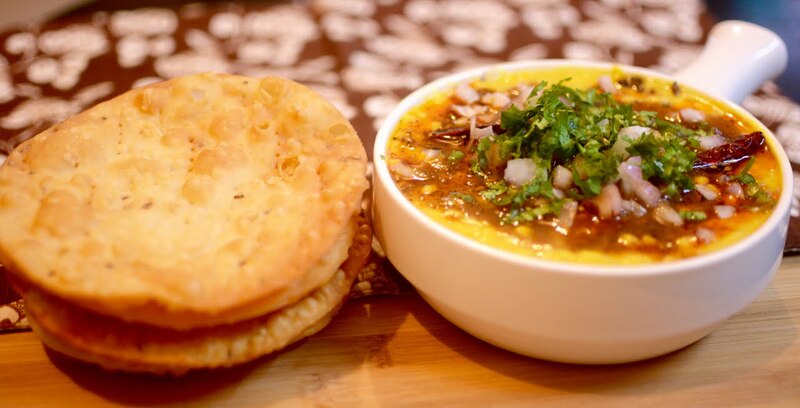 A constant on all Sindhi festivals and occasions, Lolo is a sinfully delicious dish to savor. 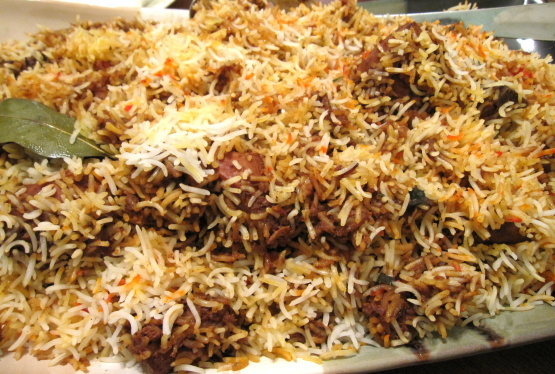 It is the most popular dish of the Sindhi cuisine; it is mighty, hearty and delicious. Mix it with ghee Chawal and some sweet boondi. Don’t forget the Papad! This is not a normal aloo tikki. 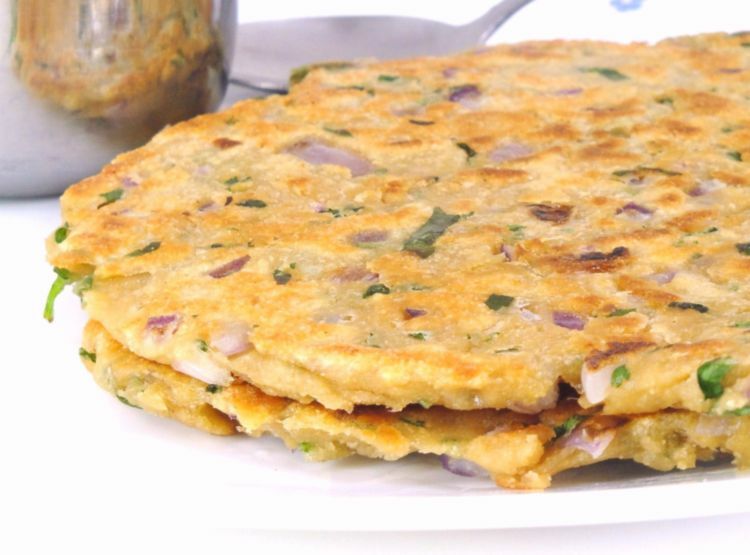 The Sindhi version of it includes patties made with a stuffing of potatoes and spiced chana dal which is then shallow fried until crispy and golden brown. 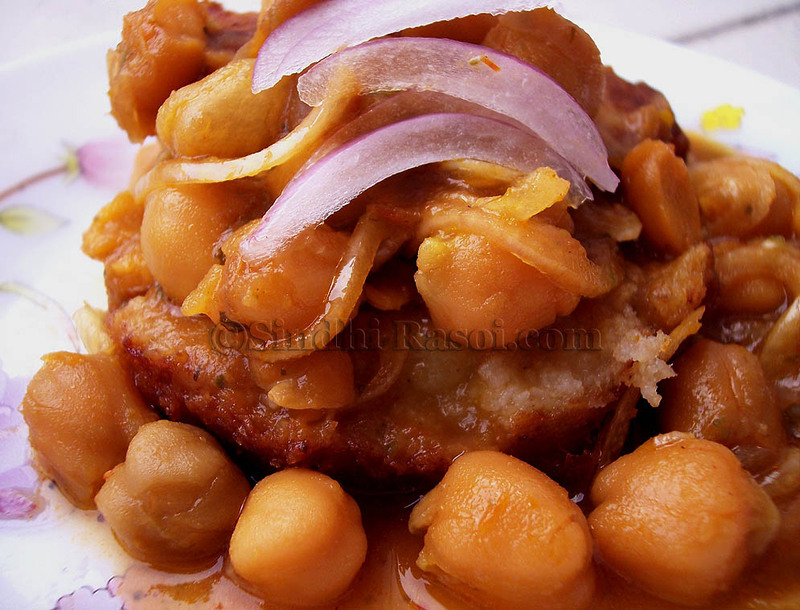 It is then topped with a kabuli chana curry with chutney and raw onion slices to add to the divine flavor of this dish. 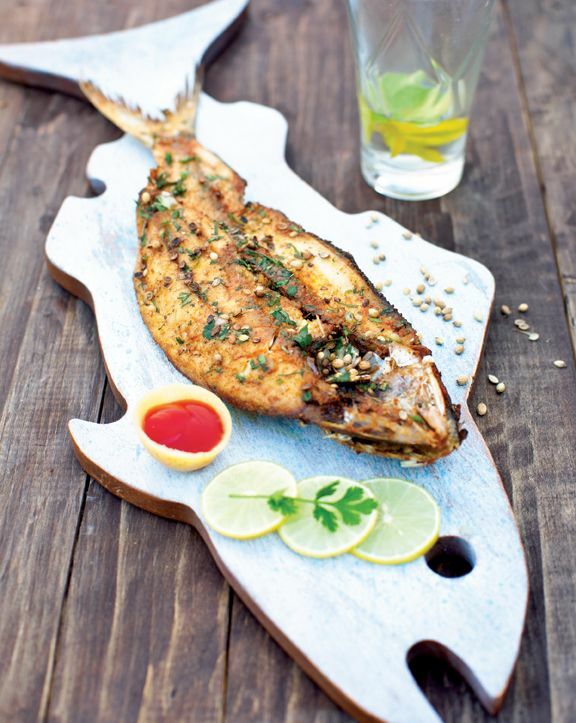 It is a popular Sindhi delicacy which is basically Hilsha fish prepared in a variety of cooking methods. It can be deep fried and then garnished with local spices, cooked with onions and potatoes or stuffed with a filling of your choice. 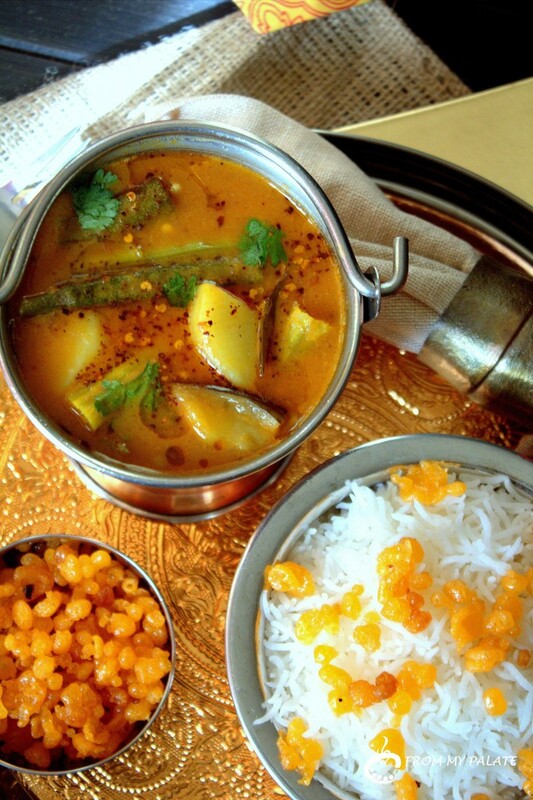 What makes this dish so distinct is that aani (roe or fish eggs) are served along with the actual fish. Mushy, yellow dal topped with red chili powder and mint chutney, scooped with crispy pakwan is a heaven-on-earth combination and the most popular Sindhi breakfast. Sweet and rich vermicelli (Seyun) paired with savory, shallow fried and peppery potato chunks is a yummy way to start off your day with. 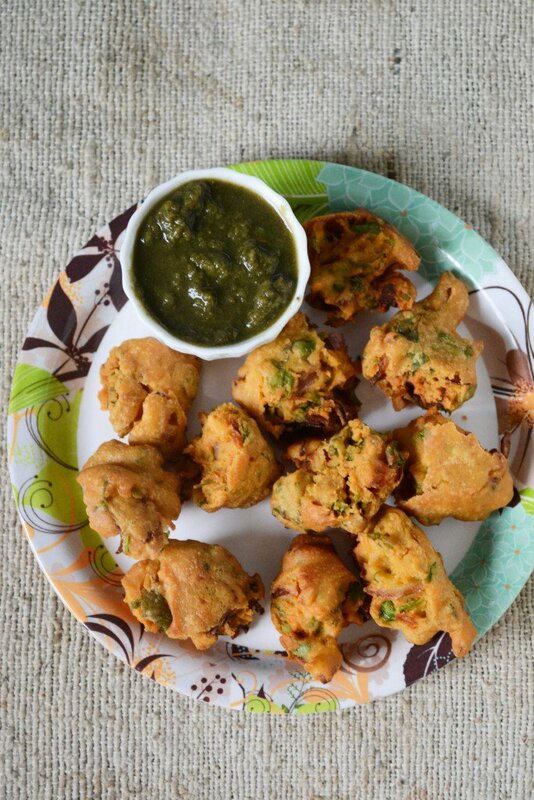 The best way to enjoy a rainy day is by eating a plate of hot pakoras. 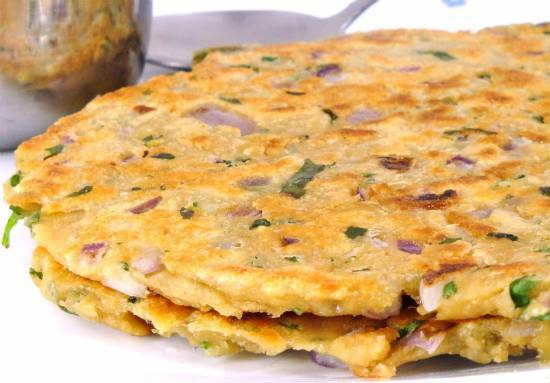 It is all about creating a batter with onions, green chillies, baking soda, gram flour, red chili powder, coriander leaves and water. Then all you have to do is dollops of this batter in hot oil and semi-cook it on a medium flame. Remove them and then one by one break them into smaller pieces, deep fry them again until crispy and golden brown and serve it with mint chutney. 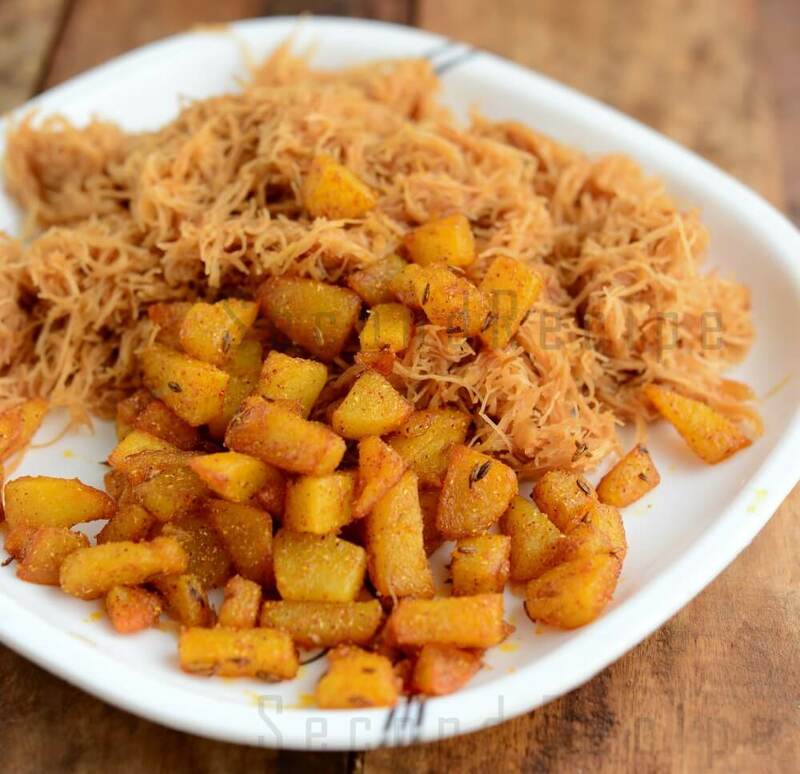 Have it with a cup of steaming chai or a bowl of chilled yoghurt or all by itself, Koki is another staple in the Sindhi breakfast options. Wow!! Pizza Will Come Flying To You Soon! !